Last week Cafe Corsari, the late night talk show airing weeknights on één, talked intensively and positively (+10 minutes!) about videogames and more specifically about indie games. 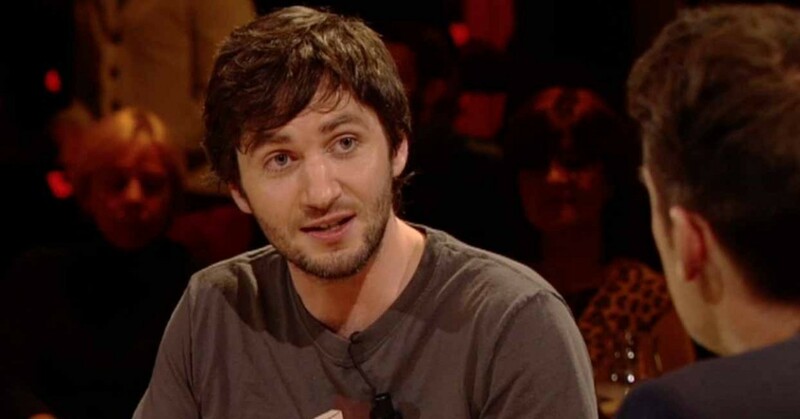 Lieven Scheire, Cafe Corsari’s nerd analyst, talks about Limbo, Minecraft, Braid and more (in Dutch only). This is a good thing folks! First of all, it’s mainstream coverage for a huge audience through our public broadcasting company, VRT. Secondly, this specific item is positive about videogames (as in non sensational and only focussing on violence in games). Last but not least the information is rock solid (as in error free). Check out the video for yourself in case you missed it. Thanx to our valued FLEGA member Digital Rooms for spotting this!